Dr. Jesu Jacob, D.O., F.A.A.O.S, P.C. 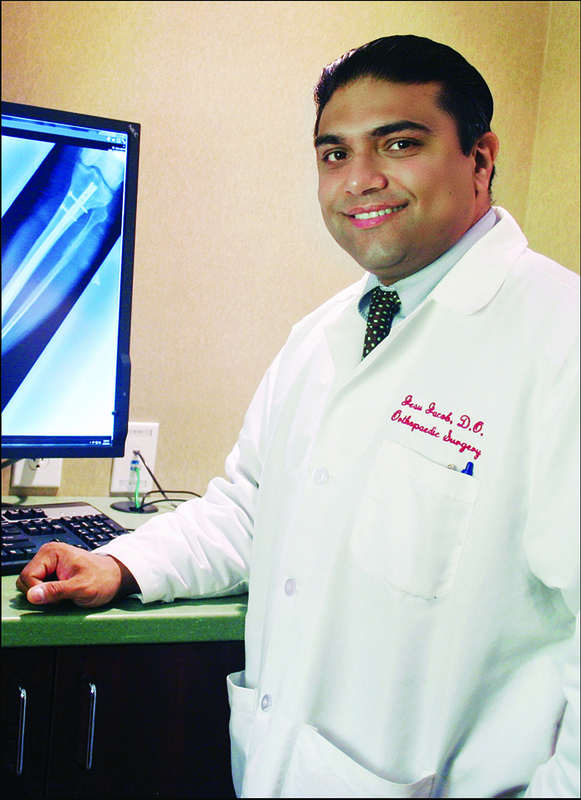 Dr. Jesu Jacob, D.O., F.A.A.O.S, P.C., is a board-certified orthopaedic surgeon and the founder of the Jacob Center for Advanced Orthopaedics in Commack, NY. Dr. Jacob is a fellow of The American Academy of Orthopaedic Surgeons and specializes in knee, hip and shoulder injuries caused by sports activity and/or age-related wear and tear. As a fellowship trained doctor, a published author and public speaker, Dr. Jacob is highly regarded by his peers and is actively involved in the development and successful implementation of the latest and most innovative surgical techniques and procedures.